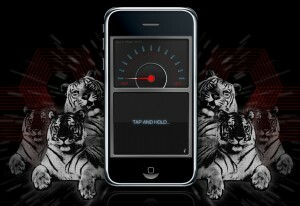 Tag Archive | "Sound Design"
Pattern Making Co’s second app, Cool O’Meter 3000 has been released. 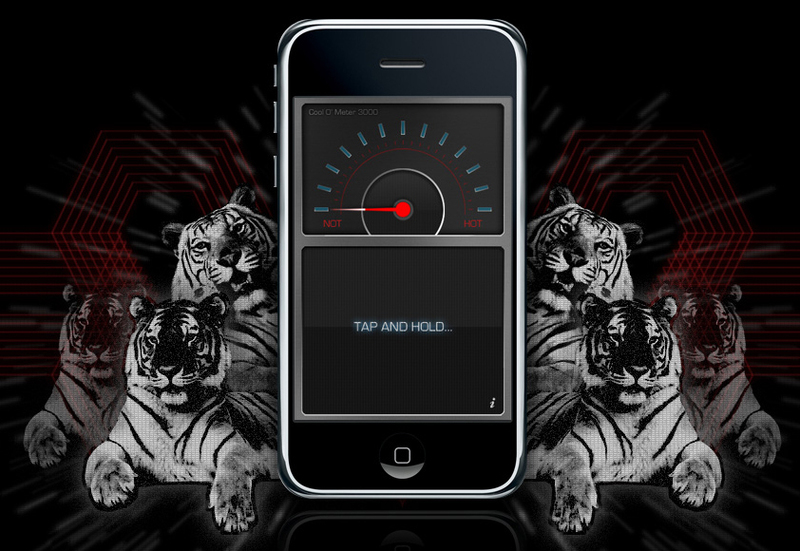 This is a simple and fun little novelty app in which Genshi Media Group performed sound design duties on. The trick with this particular app was to have the sounds be subtle enough to not take away from the feel of the app, while still being prominent enough to let the user know what’s going on. You can download Cool O’Meter now at the iTunes App store!